3. 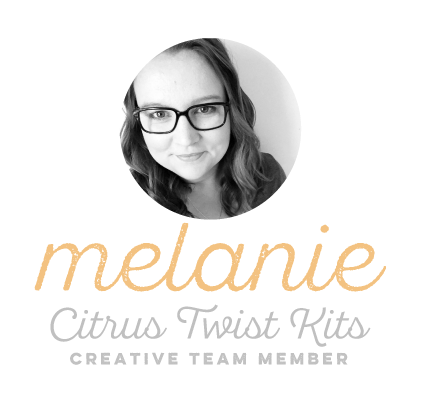 Embellish a picture with the fabric die-cut. To recap my prompts, first up I used a die-cut as a highlight to my date marker card. There’s a lot of flexibility here as most the die-cut designs would fit this purpose. 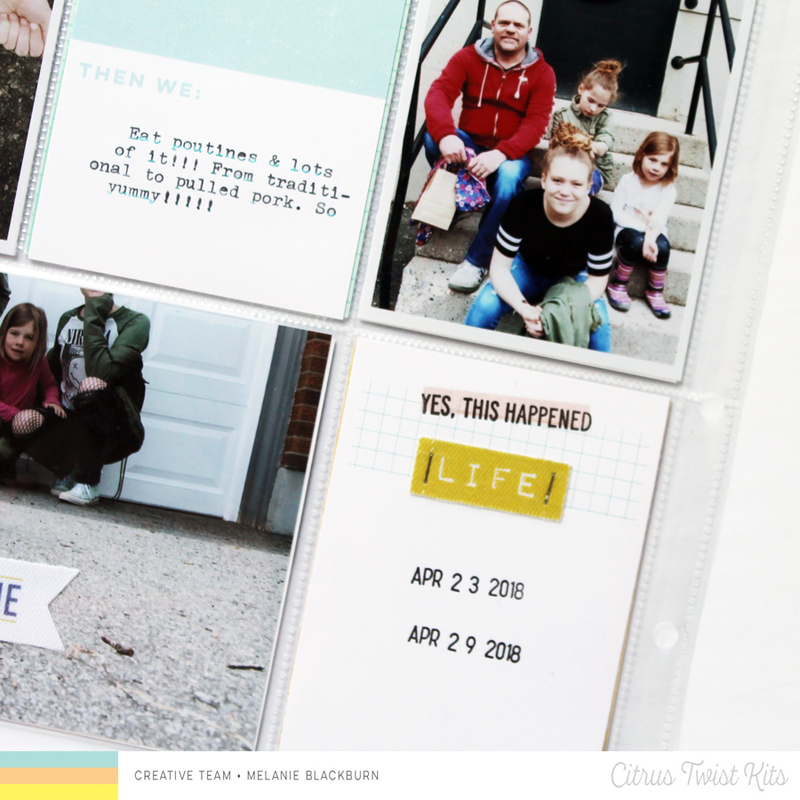 I opted for the “life” die-cut as it was more fitting to the overall design of the spread. 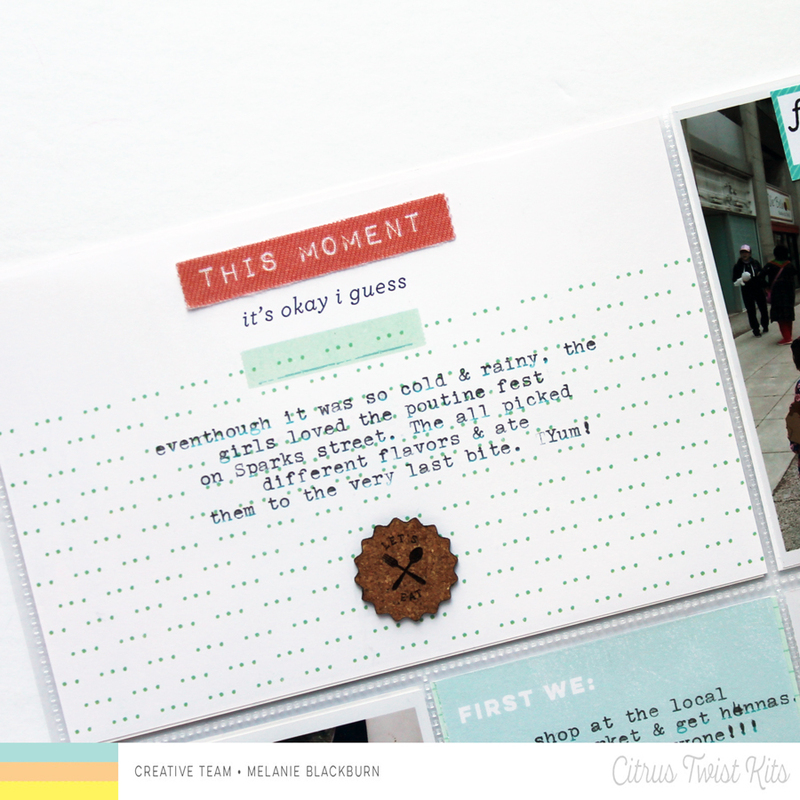 Next up, I customized a 4x6 card with the “this moment” die-cut. It supported to the design of the card, love how it created a unique title “this moment, it’s okay I guess” – so fun!! I also enhanced the card with journaling and a cork embellishment. I really love how this card turned out. The last prompt is to use a die-cut on a picture, when using embellishment on pictures I look for white space which is ideal for journaling and embellishments. In my case the white space was the group and it served as the ideal background to the “fun time” die-cut. I hope you are inspired to create a project using these prompts. Make sure to share with us on social media, we can’t wait to see it. 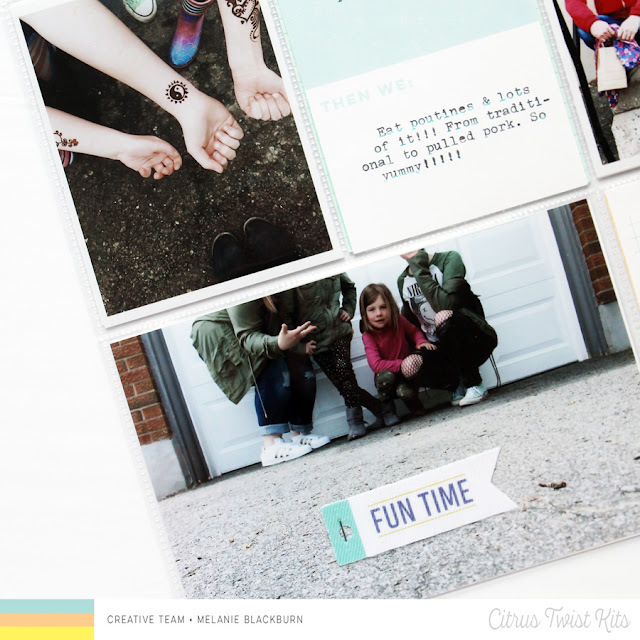 Mixed Media with the Perfectly Posh Kits! Documenting - Travelers Notebook Style! 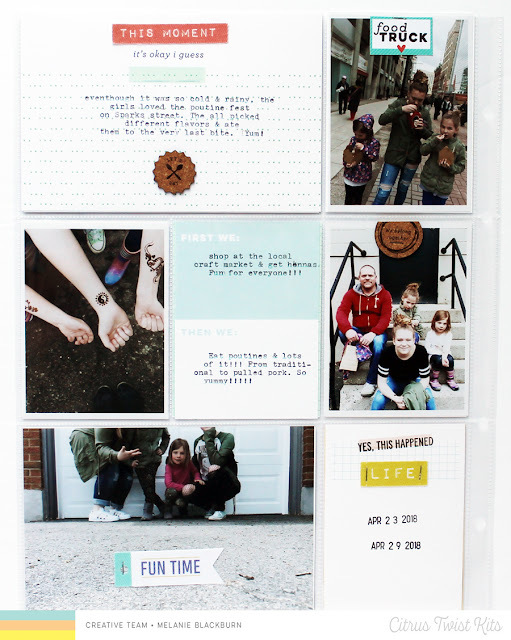 Layout inspiration with Perfectly Posh! Travelers Notebooks With Perfectly Posh!